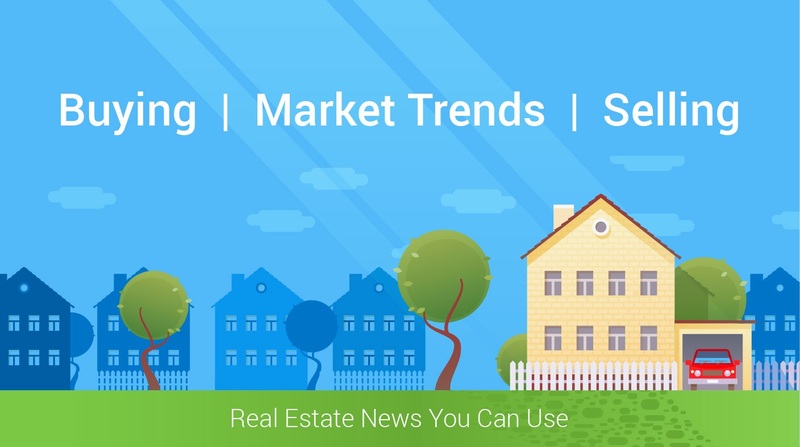 Please click on this link to view the Housing Trends June 2018 Newsletter. If you are interested in determining the How Much Your Home is Worth in Today's Market? Call Jerry Direct at 210-789-4216 for a Home Market Analysis appointment, or simply request an appointment online.